This pocket-sized Smart Card is the intelligent way to energetically enhance any food or beverage you consume – by transferring its vital energy onto them. You’ll be amazed by how good “smart energy” tastes and feels! Whether you use it in combination with beverages or food, the GIA Smart Card energetically delivers a wide range of amazing results! Just try the Lemon Test and see for yourself! Then taste the other lemon wedge. You’ll be amazed at the difference! I drink hot green tea every morning. I started placing my tea cup onto the Smart Card and it’s amazing how much better – actually smoother – the taste is. 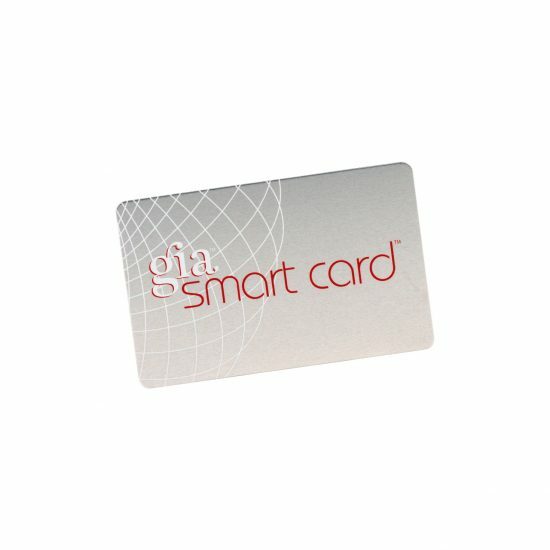 I love using the GIA Smart Card under orange juice, tea… anything I drink! Everything tastes better and I love the energy I feel!